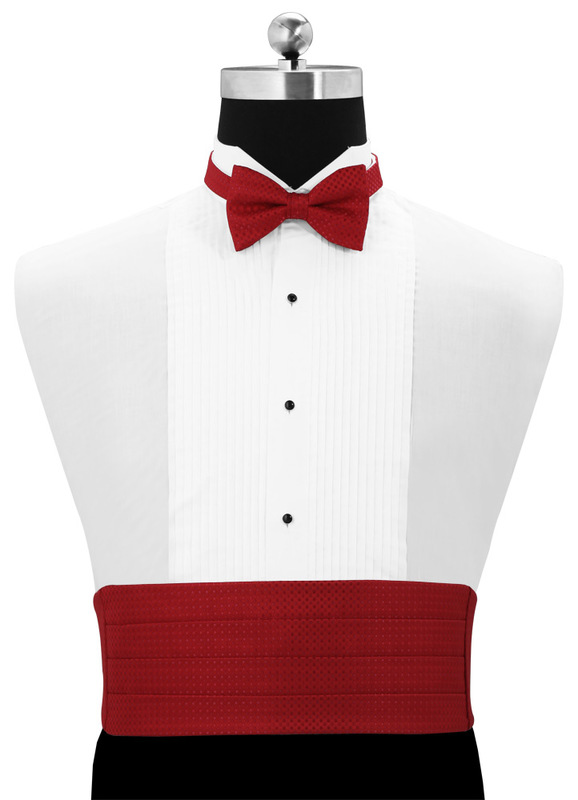 Among formal tuxedo accessories, the cummerbund isn’t really the most popular. 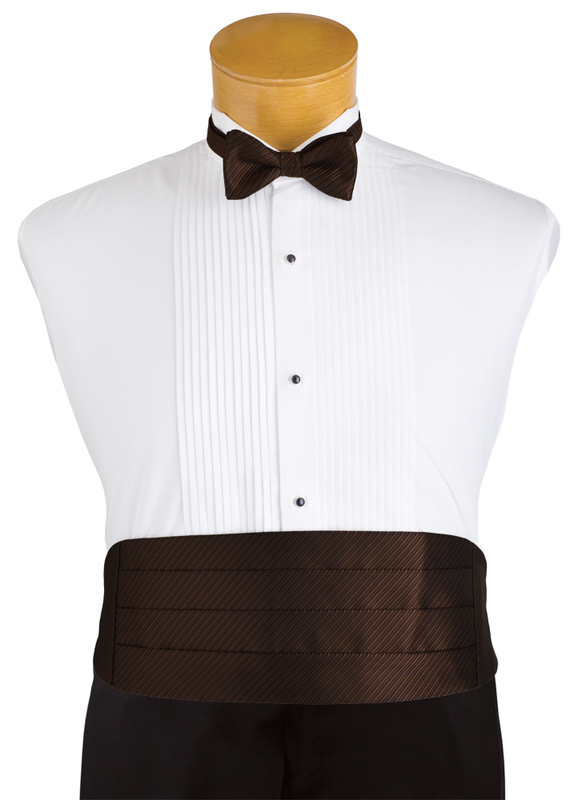 In fact, if there is just one poorly understood and under appreciated formal accessory in today’s formal climate, it’s the cummerbund. Its popularity tends to wax and wane like the moon, but the essential function it provides to a proper Black Tie ensemble is steadfast. So why isn’t it always popular? I have three theories. 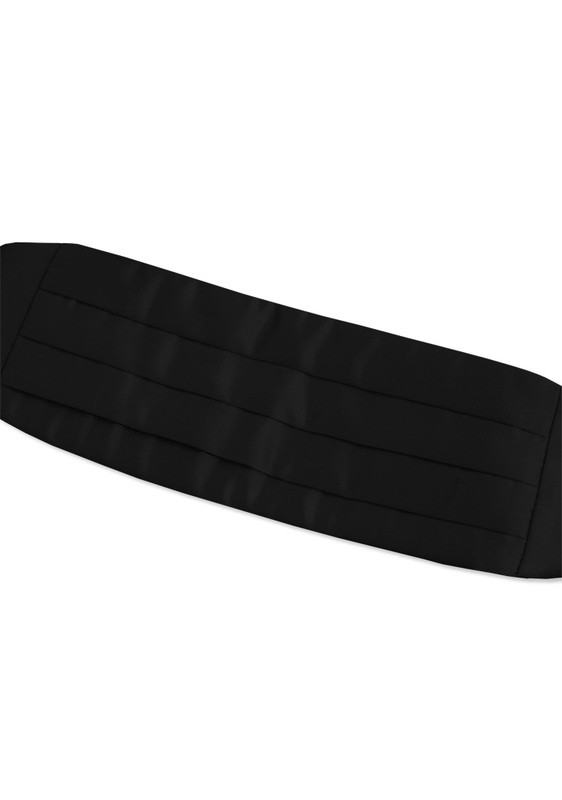 – A lot of people don’t know what a cummerbund is really for and why it’s important. – Vests are so popular that poorly understood cummerbunds don’t compete well. So today we’re going to take a look at cummerbunds, their history, their function, and why they’re important for a finished formal look – All with 5 facts about cummerbunds that every gent should know. The correct spelling is actually “Cummerbund” not “Cumberbund. While Merriam-Webster Dictionary does list “Cumberbund” as an alternate spelling, this is purely because of how often it is misspelled and pronounced. Such is the way that language develops. But for now, and originally, “Cummerbund” is the correct spelling. The cummerbund began in India around 1850, not as formal wear necessarily, but as dining wear for British military personnel stationed there. The folks from India often wore sashes around their waist called kamarbands, kamar meaning ‘waist.’ For formal dinners, the British army customarily wore waistcoats (vests) under their jackets. 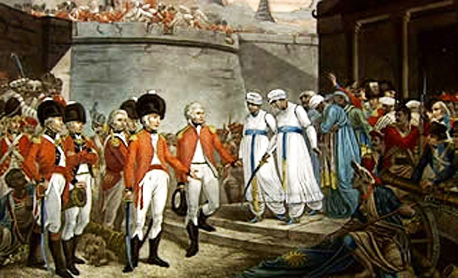 But in no small part due to the heat in India, the British were very keen to find a cooler dining uniform and quickly adopted the sash for their dining wear waist covering. 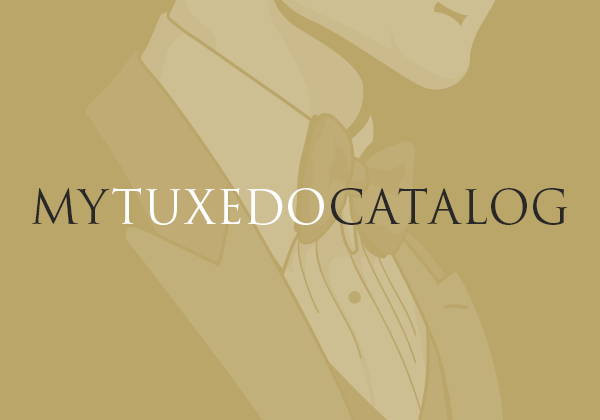 Some years later the tuxedo made its debut in Tuxedo Park, New York, but it was first worn as white tie without the tails. As the tuxedo began to come into its own, accessories meant specifically for tuxedos began to surface. The black bow tie became the norm, as did a black waistcoat. As this new “Black Tie” dress code developed, the aristocracy borrowed a page from the British military’s book and added black cummerbunds as an appropriate waist covering. They have remained a staple in men’s formal wear ever since. 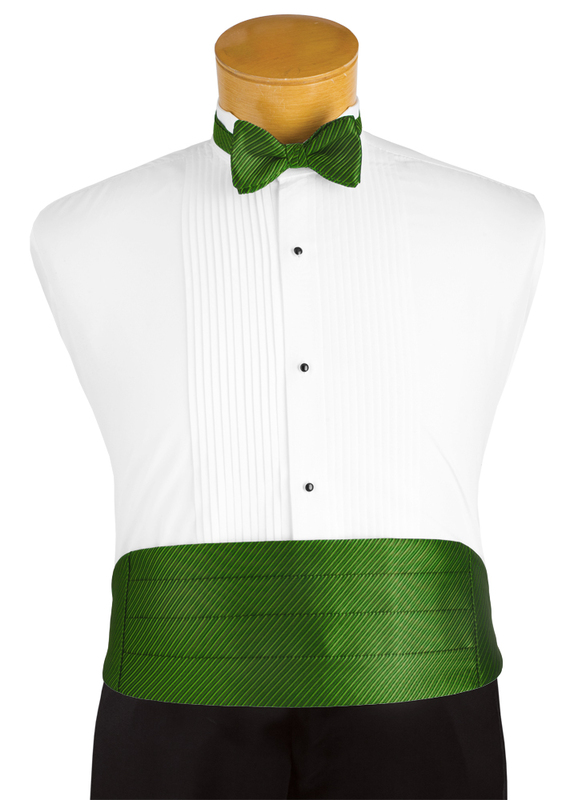 The modern purpose of the cummerbund is to cover the waist. This is an important practice for a number of reasons. Black Tie attire is so timeless due to the staying power of the principles on which it is founded. One of these guiding principles is that the working parts of one’s ensemble must be covered or dressed. Buttons have satin facing. Shirt buttons are replaced by studs and cuff links. Even the outer seams of formal trousers are faced with a satin stripe. And so it is also important to cover the waistband where awkward shirt bunching often occurs. This may seem like a no-brainer, but there actually is a right way and a wrong way. Cummerbunds are meant to be worn with the pleats facing upward. Downward facing pleats are actually incorrect. We’ll get to why in a second. Also, because cummerbunds are waist coverings, they should be worn at the natural waist. This means that the trousers should be worn around the level of the navel, and half the cummerbund should cover the shirt, and the other half the trousers. Wearing a cummerbund too high or too low can ruin the aesthetic effect. 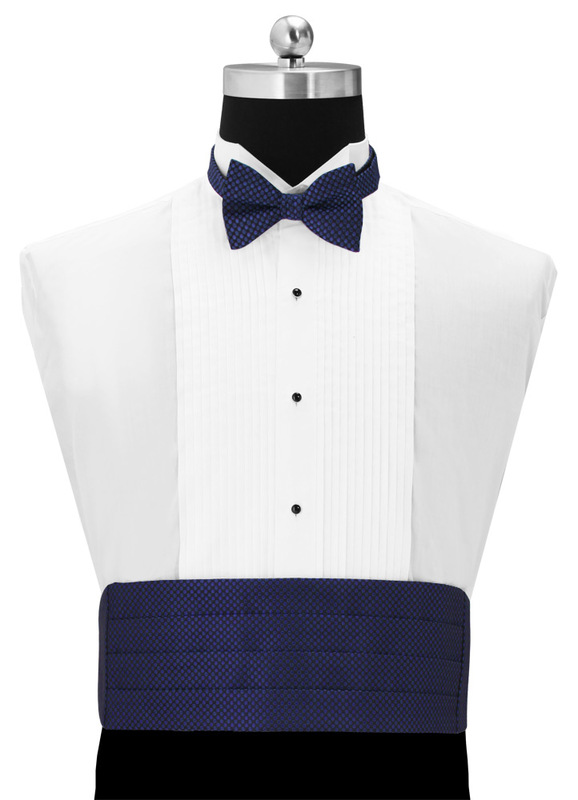 Lastly, and possibly this goes without saying, a cummerbund should always be paired with a bow tie, preferably one in a matching fabric. 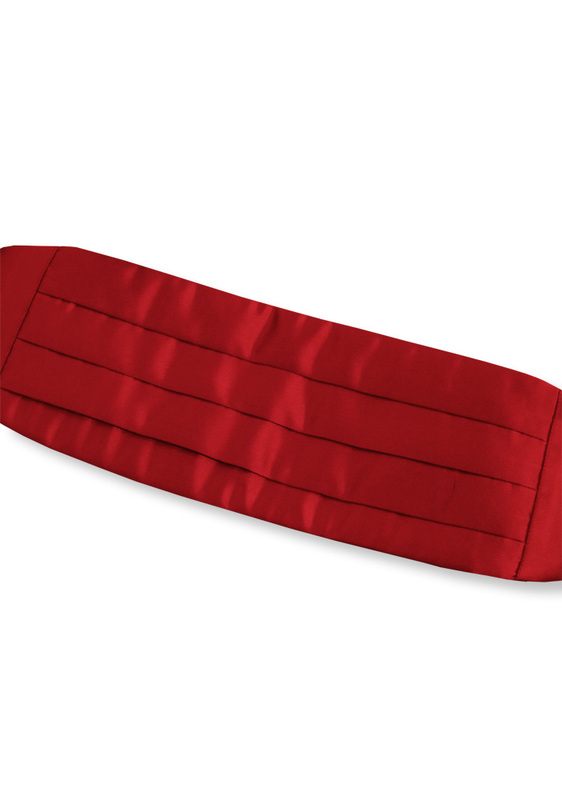 I feel that if more people were aware of the benefits a cummerbund offers, more people would wear one. So here I’m just going to list them out. 1.) 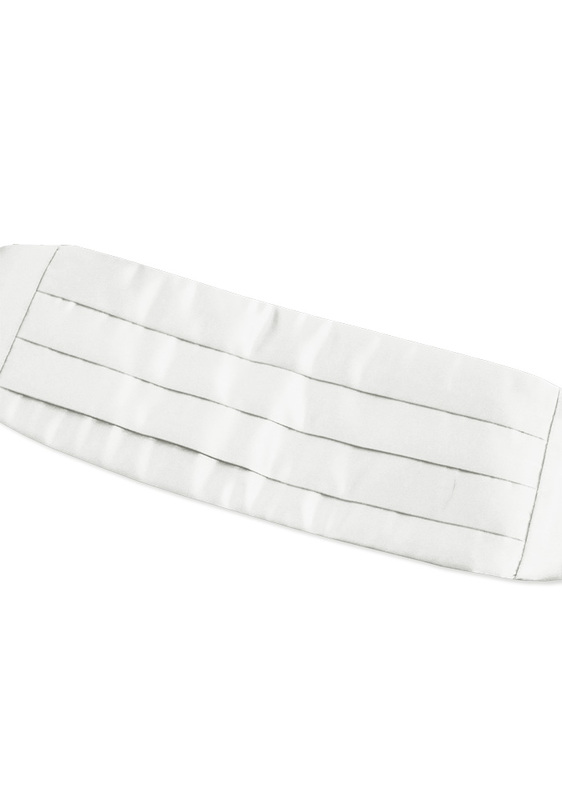 Crumb Catchers – As the British Military first learned, the upward facing pleats served as excellent crumb catchers. In fact, that is still a nickname for the accessory even today. 2.) Ticket Holders – When the aristocracy adopted cummerbunds, they were often used to hold ticket stubs to the symphony or opera, keeping a gentleman from having to rummage through his pockets for them. 3.) Cooler – Back to their origin, they were and remain cooler waist covering options than vests. 4.) Slimming – Generally when worn correctly, cummerbunds tend to make men look taller with a thinner waist. 5.) 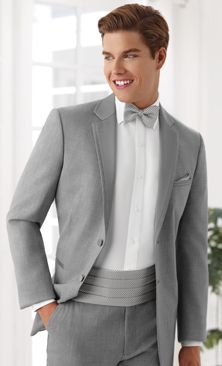 Color Moderation – It’s a popular trend for modern day weddings and proms for men to wear the colors of their female counterparts, to look like a matching set. The problem then becomes having a decidedly feminine color as the focal point of the man’s ensemble. With a vest the color swatch is large and takes up most of the torso. With a cummerbund the color swatch stays smaller and therefore more understated. Hopefully this has cleared up some of the fog around these formerly enigmatic accessories. We feel that cummerbunds help promote formal wear, and help create a ceremonial divide between suits and tuxedos. As useful and accommodating as they are, hopefully this is a trend we see pick up, as our culture moves more toward dressing formally again. 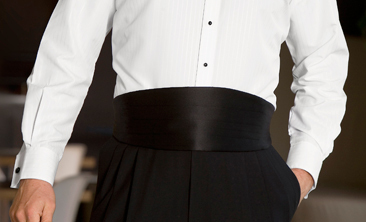 We feel that the cummerbund has an important role in all that and that it should always be waisted – never wasted. Like what you see? Hate it? Can’t keep quiet? Well… don’t. Let us know what you think! Leave a comment below and let your voice be heard!